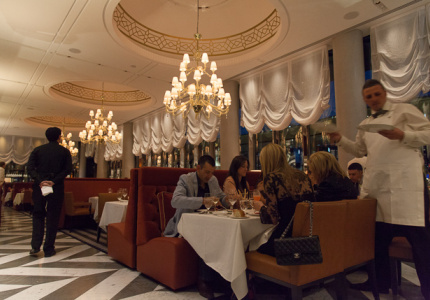 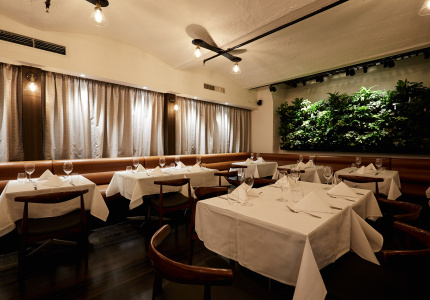 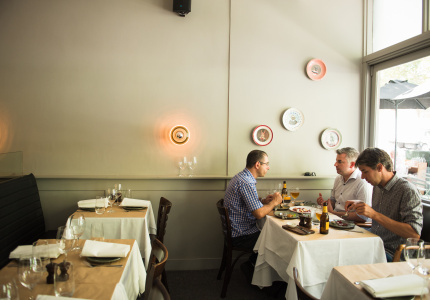 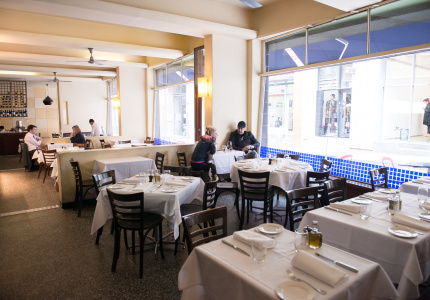 A long-running restaurant dedicated to classic Italian dining. 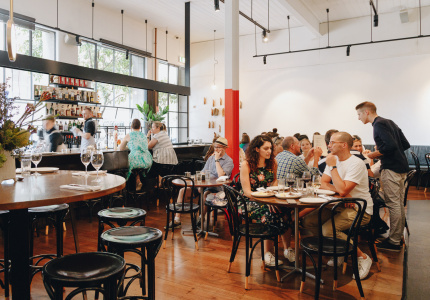 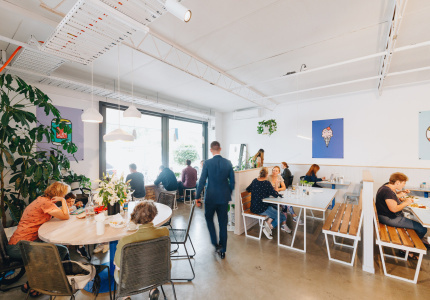 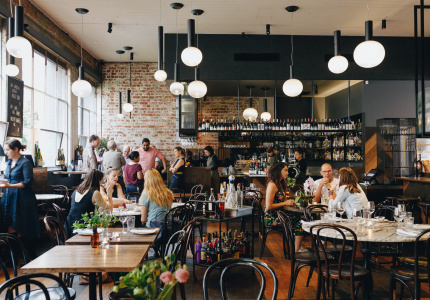 Andrew McConnell's all-day eating house combines excellent food with interior design. 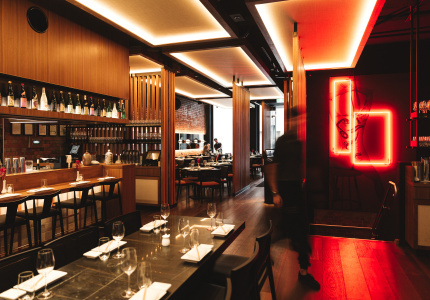 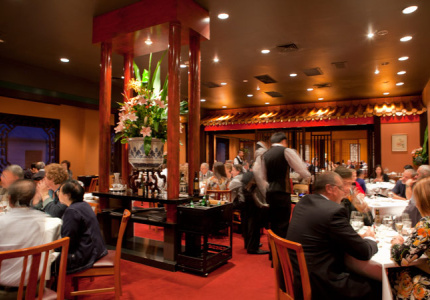 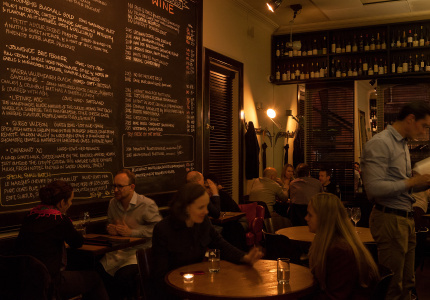 An energetic bar and restaurant serving modern Euro-Vietnamese fusion dishes. 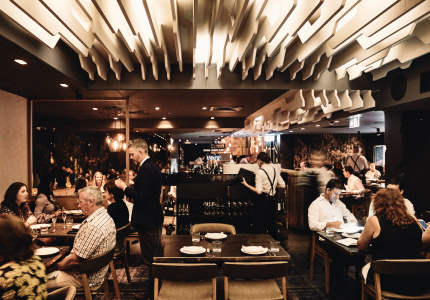 A CBD dining hot spot serving modern Indian. 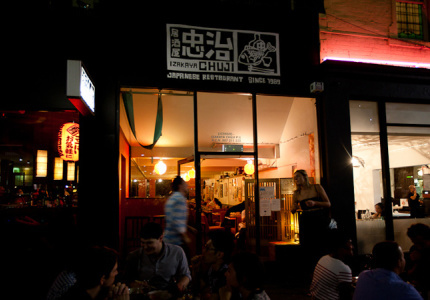 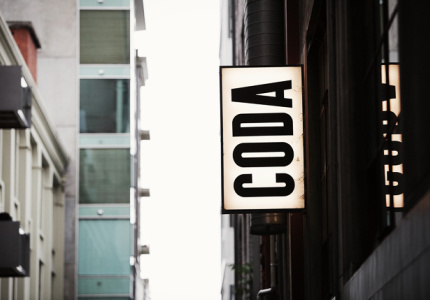 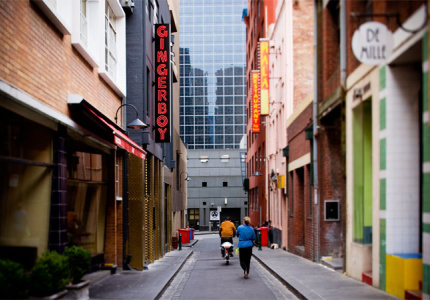 A traditional Japanese Izakaya-like den on Lonsdale Street that's been there for over 20 years. 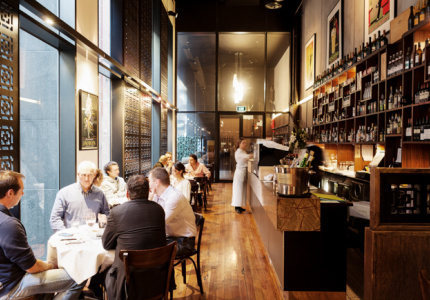 Refined Middle Eastern from celebrity chef Shane Delia. 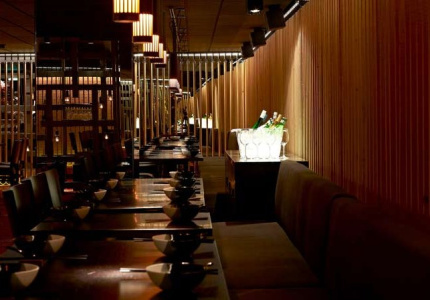 The fifth Saké outlet has a dedicated sushi bar and retains the fun approach to dining. 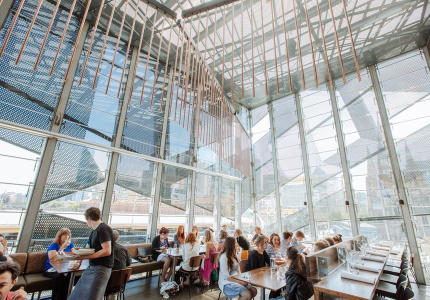 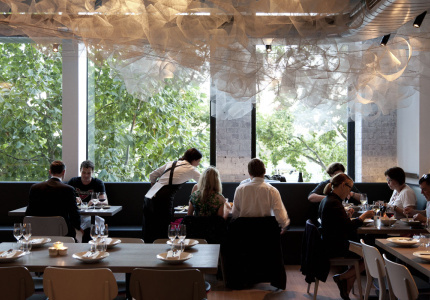 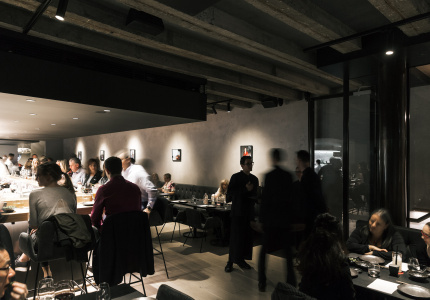 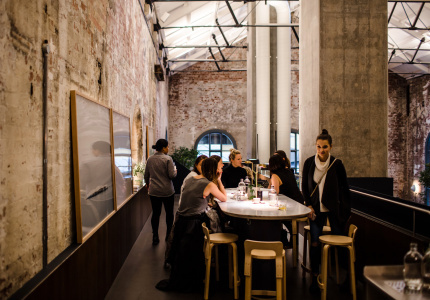 A casual dining space with one of the finest views in Melbourne.